Congratulations on 50 Years Tom Brokaw! 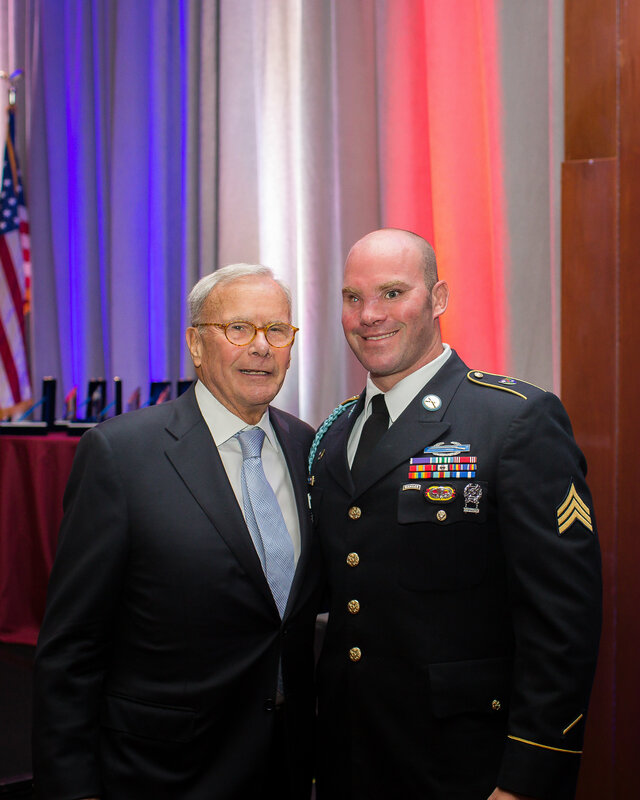 This past weekend legendary anchor, and special correspondent for NBC, Tom Brokaw celebrated 50 years of incredible journalistic integrity. 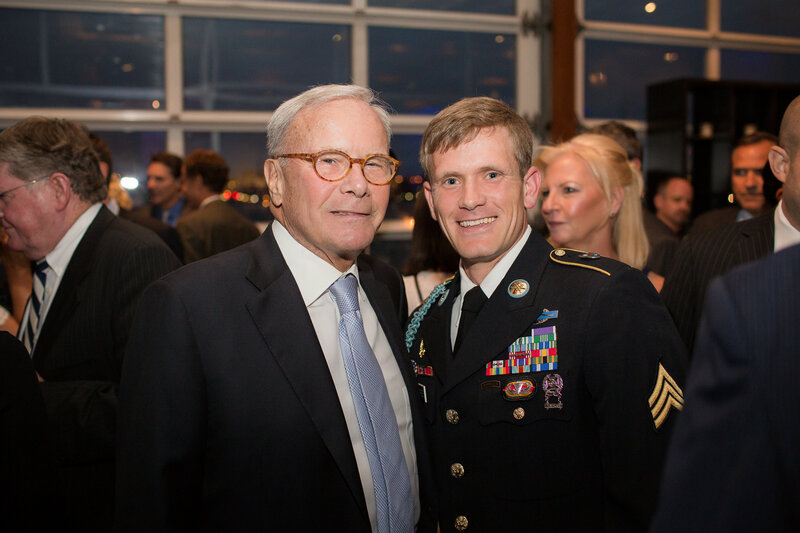 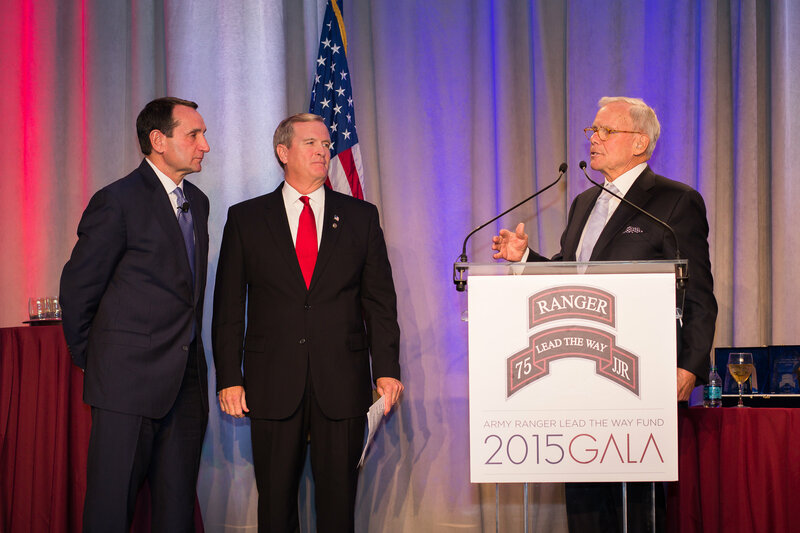 Mr. Brokaw has been a great supporter of the work we do at Army Ranger Lead The Way Fund, having graciously served as Master of Ceremonies at our 2015 Gala, and now doing so again at our Gala on April 6, 2017 as we honor the incredible work of the USSOCOM Warrior Care Program (Care Coalition) and General Tony Thomas, Commander of the United States Special Operations Command. 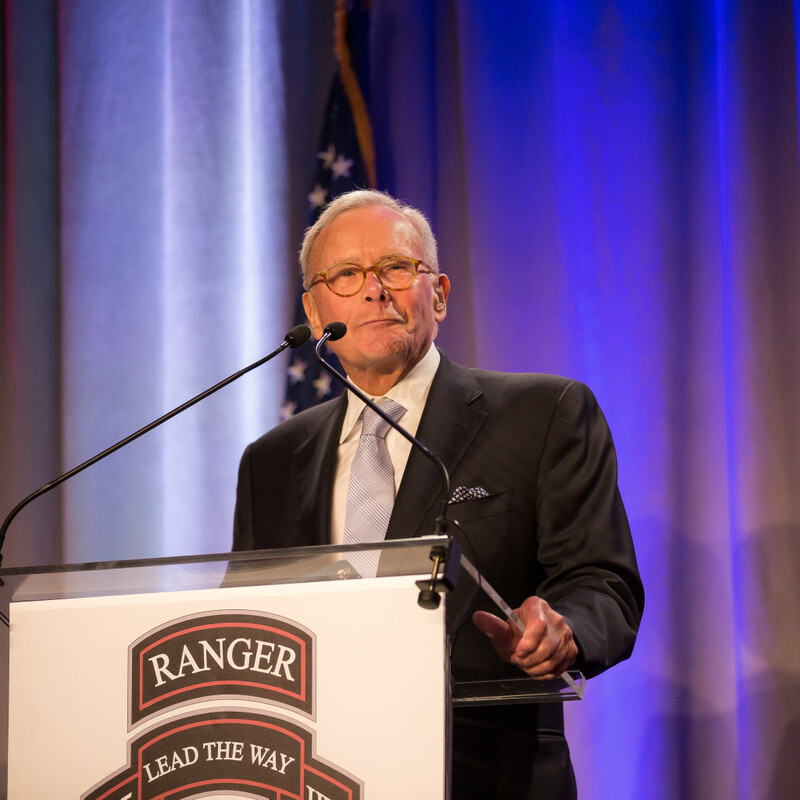 We would like to extend our warmest congratulations to him and look forward to another wonderful evening with him as our host. 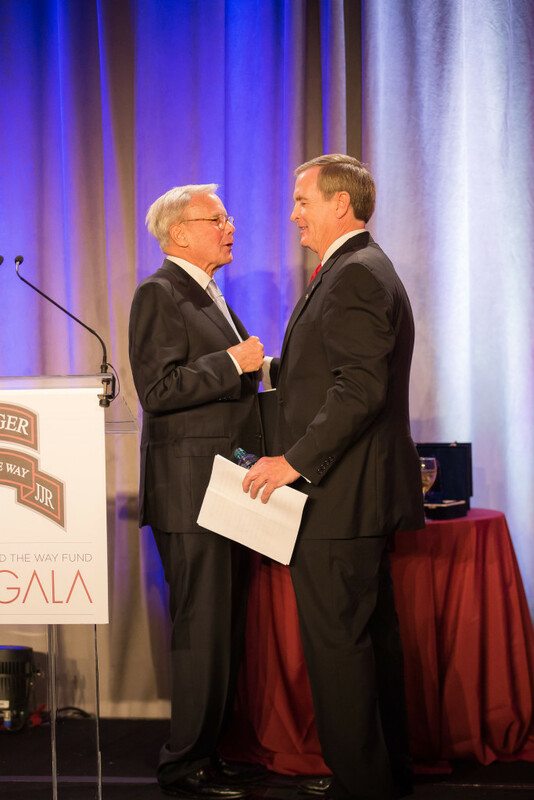 For those who are interested in attending Gala, and seeing Mr. Brokaw in action, please visit our website at www.leadthewayfund.org for more information.